Local government has been left asking for more after the federal budget. 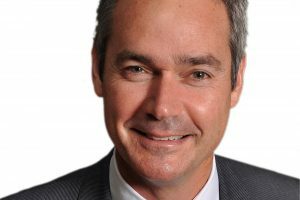 The president of Australia’s local government peak speaks to Government News about why councils feel let down by Tuesday’s federal budget. David O’Loughlin, president of ALGA says the Budget was a missed opportunity to boost funding to councils and tackle waste management and coastal inundation. 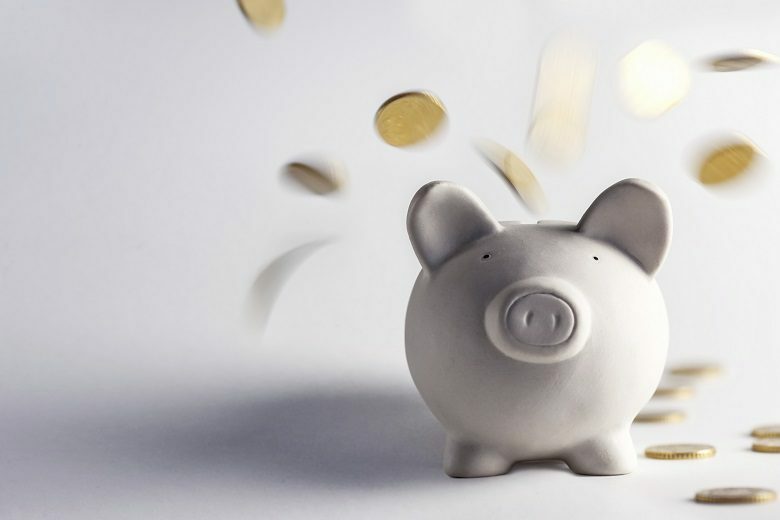 David O’Loughlin, president of the Australian Local Government Association (ALGA) has expressed disappointment about the federal government’s failure to restore Financial Assistance Grants (FAGs) funding to one per cent. He’s described Treasurer Josh Frydenberg’s maiden budget as a let down for councils, who got only a marginal boost to FAGs, no waste commitments and a cold shoulder on climate concerns. And the government’s $1.1 billion pledge for roads is also insufficient in the face of a $30 billion infrastructure backlog, he says. GN: How well do you think the needs of local government were looked after in this budget? DO: There have been some notable wins of modest scale for local government in this budget but nowhere near our call to restore our fundamental Financial Assistance Grants funding. Fifty-five per cent of taxation is still the level for FAG, and it’s nowhere near the one per cent we’re calling for. We’ve been calling for the Roads to Recovery funding to be doubled to $800 million instead of the 25 per cent increase from $400 to $500 million. The latest Road Safety Inquiry called for $3 billion a year funding into road safety, instead we’ve got a modest increase to the Blackspots Program from $60 million to $110 million. The scale of the program is very welcome but it’s nowhere near what road safety experts are calling for. The $100 million to upgrade regional airports is also very welcome for councils that have their own airports. Were there any areas of unnecessary spending in this budget that you felt should have flowed to local government? In 2014-15 we had the freeze put on our FAGs that led to – under the government’s own estimates – $925 million not flowing to local government. That hasn’t been restored and this budget, even with the very welcome funding, doesn’t come close to restoring what we lost in the 2014-15 Budget. There was nothing at all for waste management in this budget. We’ve been calling for a national approach, we’ve heard nice things but had no finance. There was also nothing about climate adaptation. Spending money on major roads is important, but every journey for a car or business journey or truck starts and ends. There’s a disproportionate amount of spending on major roads. On waste management, do you feel the onus is unfairly on the states and councils at the moment? There’s nothing in this budget to advance government’s cause, and it leaves it to the states sitting on hundreds of millions in waste levies. Local governments are paying levies but are at a deficit. The state government has oodles of money and so does the federal government. The Federal Government could step in immediately and introduce a national container deposit scheme; they could step in immediately and set thresholds for goods made with recycled materials which will drive collection and sorting. Their rhetoric is not being converted into a national policy. There is $25 million over four years to establish a National Centre for Coasts, the Environment and Climate Science, how helpful is that? That won’t help us. We already know sea levels are rising, storms are becoming more frequent. We know we’ve got issues around coastal protection and banks, particularly in cyclonic areas. We don’t have any extra money to improve them, that is a disappointment and we lobbied incredibly hard. There’s nothing here for that. Would you have liked to see this funding for the National Centre going to fund coastal protection efforts for councils? Yes. We know we have a number of small coastal communities who do not have the means to raise money to do the coastal protections required. We need the levy to protect our coastlines, not just coasts but flooding inundating townships. We also know if we get the levy banks right they can also become walking paths and tourist attractions. Do you think the infrastructure spend in this budget was spread fairly across the states and territories? The Roads to Recovery channel is a good channel because the proportion going to each state is a well-proven formula, so we encourage more road funding via that channel. But FAG are a fundamental foundation for councils throughout the nation and in particular for regional councils. It’s not over until the election is fought and won so we believe this is the start of a conversation around what the next government will do.